GPI is a full-service, composites industry manufacturer, for the corrosion resistant equipment industry since 1963. 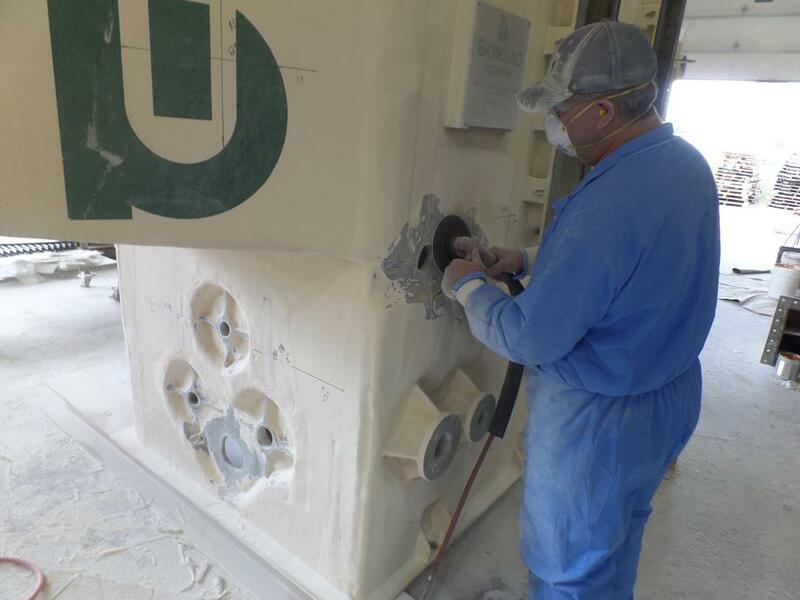 Our specialty is fiberglass (Fiber Reinforced Plastics, FRP). With over 50 years in the composites industry, GPI has the experience to meet the challenges of your storage or process system project. 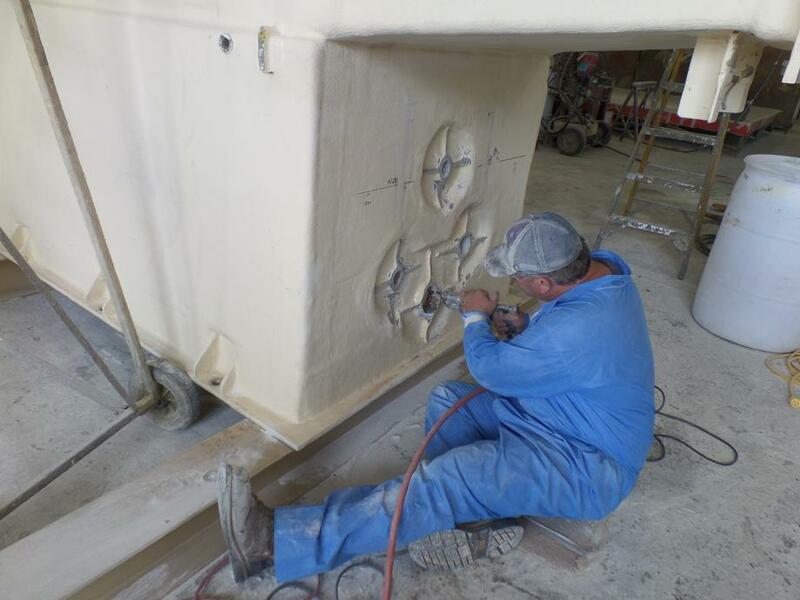 Our engineering team has decades of experience specific to the composites industry, providing a depth of knowledge of the material and the unique demands of manufacturing with composites. GPI provides continuing product support to composites industry customers with our experienced staff of inspectors and field service experts. Our field service experts are OSHA and Confined Space Entry certified to provide services in standard, hazardous or confined space settings. Our prompt field service is part of the added value that composites industry customers appreciate. 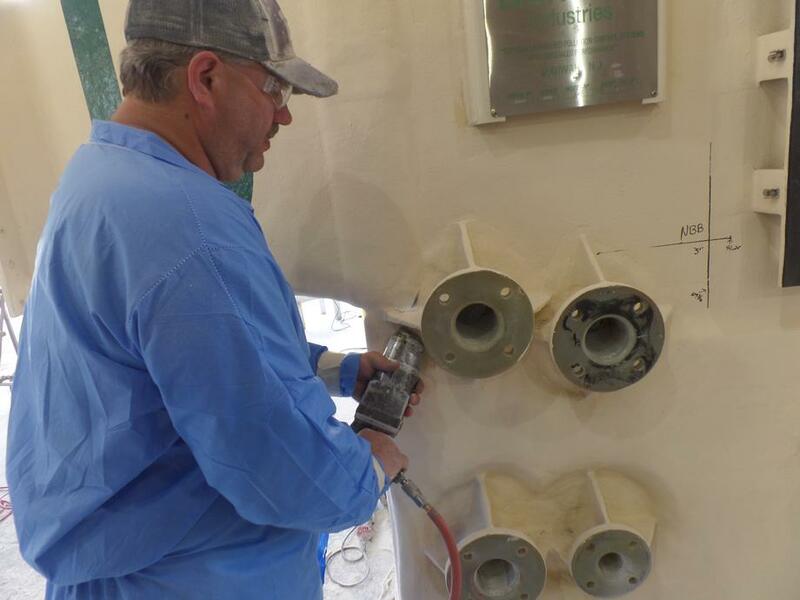 GPI Corp recommends inspections and periodic maintenance to ensure optimum performance of all composites systems especially if exposed to extreme environments. 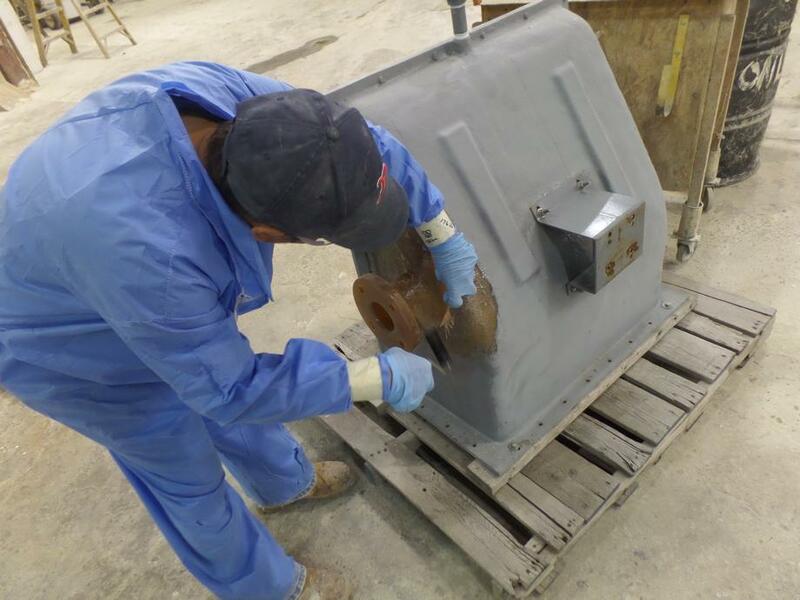 Inspections and periodic planed maintenance (PPM), by GPI’s experienced staff of inspectors and field service experts, ensures that your composites systems are operating correctly and therefore avoids any unscheduled breakdown, downtime, and unplanned disruptions. After each inspection GPI will provide a detailed inspection Report on the conditions of your composite system. Along with digital pictures and recommendations on any required actions.